Lakme is a cosmetic brand that has become synonymous to Indian fashion for its quality, budget friendly price and user friendly features. Designed to satisfy the requirements and needs of every woman, comprising of teenager, housewives to working women, Lakme has won the hearts of millions over ages. In this article we have discussed about some of the prominent products of Lakme Absolute range that are capturing the fancy of many rapidly. 1. 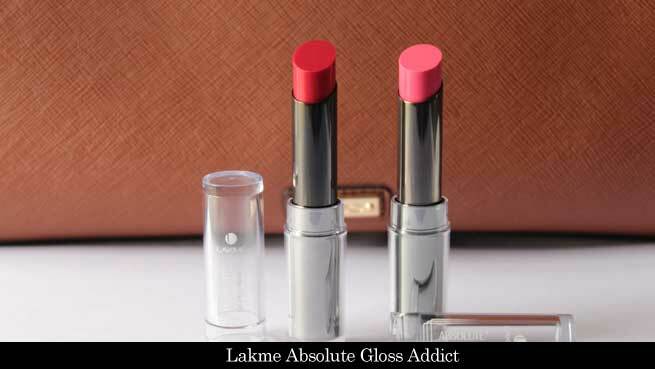 Lakme Absolute Gloss Addict (Rs 800): Add that spark to your lips with Lakme Absolute Gloss that is not only easy to apply but also available in 15 stunning shades. Gear up to become the attraction of all eyes with a stroke of this lip gloss that enhance your personality by leaps. 2. 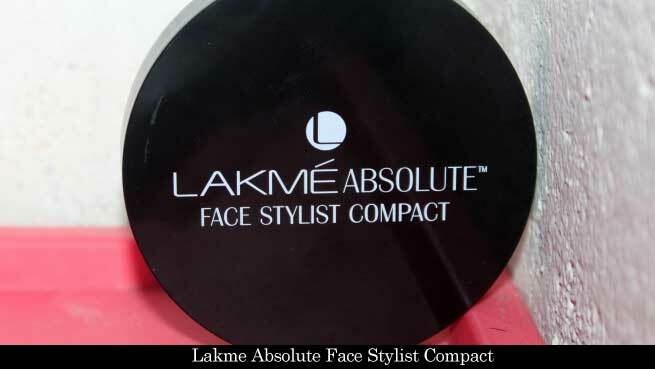 Lakme Absolute Face Stylist Compact (Rs 1000): Brave the sun rays with Lakme Absolute Face Stylist Compact without any worry anymore. Loaded with protective and anti-blemish properties, this compact powder blends smoothly with the skin and makes it appear flawless instantly. Look at your best anytime and anywhere with this product from Lakme. 3. 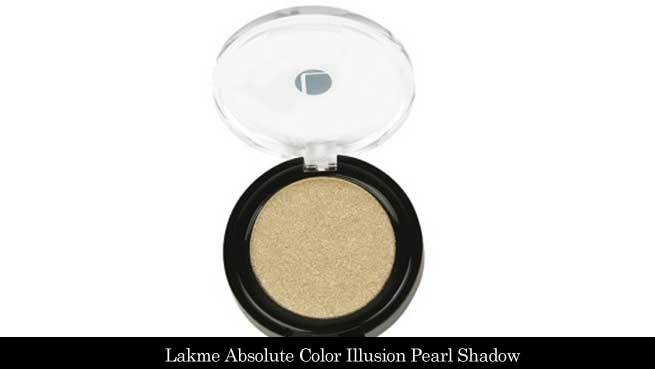 Lakme Absolute Color Illusion Pearl Shadow (Rs 750): Go bold and dazzle night parties with a dash of Lakme Absolute Color Illusion Pearl Shadow. Its pearl metallic shade not only defines your eyes prominently but also makes you the rocking diva to admire. 4. 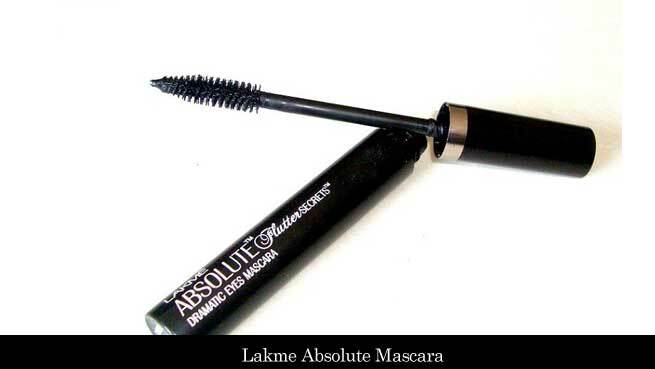 Lakme Absolute Mascara (Rs 650): The mascara from Lakme Absolute is another excellent product for you to bank on. Give your eyes a dark edge with its easy-to-apply brush which also curls the lashes in a perfect way. Moreover, Lakme Absolute Mascara is absolutely waterproof, thus ensuring zero smudging. 5. Lakme Absolute Fast & Fabulous Nail Polish (Rs 175): For the adventurous heart, Lakme Absolute has nail colors that are stylish, chic and gorgeous without doubt. You will get more than 30 shades to select from in this nail color range. The most amazing feature of this nail color is that it gets dried up within 40 seconds and also reduces nail problems such as bristles and breakage. 6. 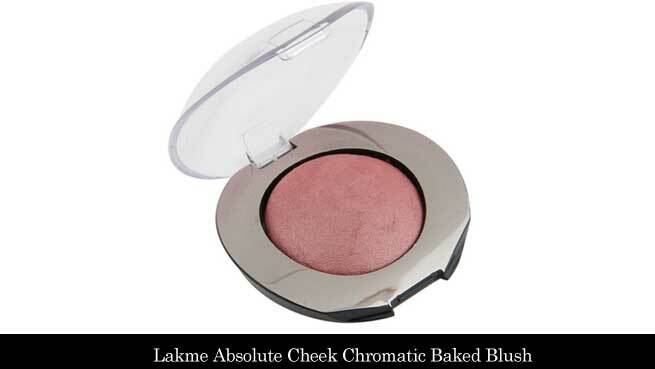 Lakme Absolute Cheek Chromatic Baked Blush (Rs 550): Flaunt those rosy cheeks with Chromatic Baked Blush from Lakme Absolute that no one can ignore. It has vitamin C and antioxidant properties that keep your skin soft and hydrated, thus making the blush appear natural and flawless. 7. 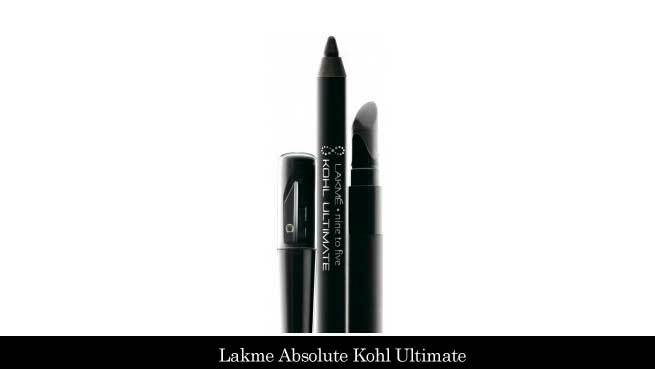 Lakme Absolute Kohl Ultimate (Rs 675): Smudge-proof and dark pigmented in color, this kohl of Lakme Absolute range is an absolute delight to use. From regular usage to party wear, this kohl never fails to satisfy you. Enjoy to the fullest as Lakme Absolute Kohl Ultimate is waterproof and stays for 6-7 hours minimum. Not only the above stated items, there are many more products of Lakme Absolute that are equally effective and interesting. It’s high time to look glamourous and at your best; give your inner confidence a boost up with Lakme Absolute range of makeups. In case of any confusion, take the assistance of a Lakme professional to guide you rightly.